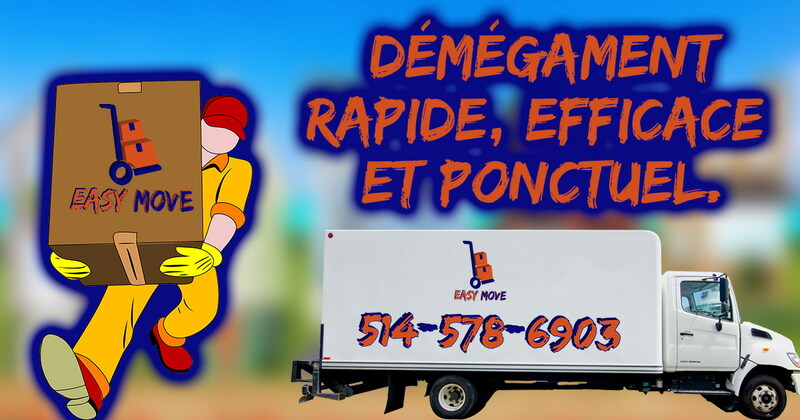 Since 2013, Easy Move offer the best services with a competitive price to our clients in Quebec and the Greater Montreal area. 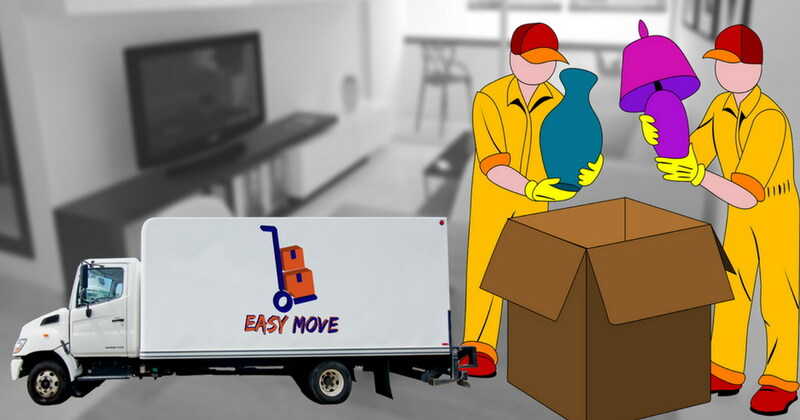 Easy Move can handle any move, whether large or small, residential or commercial, across the city or across the province. 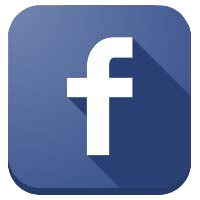 Moving in Montreal, Laval or across Quebec has never been easier. 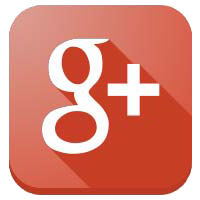 All our movers are properly trained to handle your property with the utmost care. 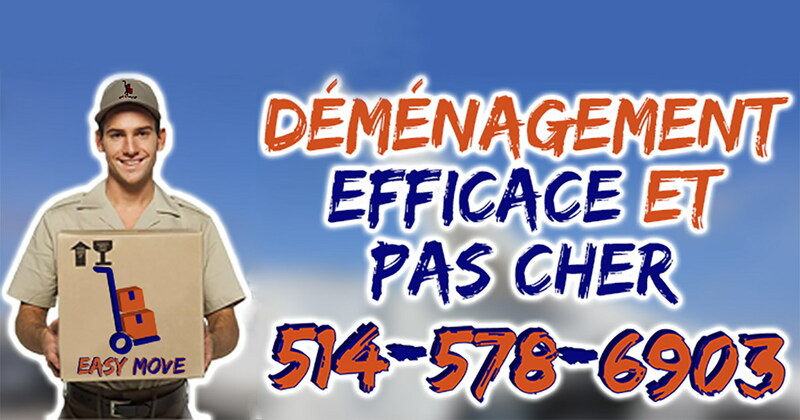 One of the most important steps to take in moving across Montreal is validating that your moving company has the appropriate certifications and insurances. Easy Move has been granted all necessary permits issued by the Commission des Transports du Quebec (CTQ).